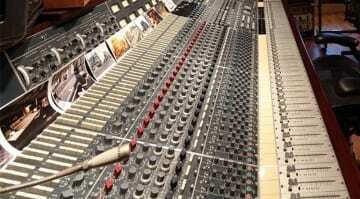 Softube has put together a new console channel strip, most likely based on American API desks which have been used to record the likes of Radiohead, Soundgarden, Foo Fighters and Pearl Jam. It consists of a ‘Shape’ section with gate and transient designer, a four-band EQ with Q and range control, a switchable feedback/feedforward compressor, and a drive section on the output stage. The channel strip is organized very neatly and handles just like you’d expect a console emulation would, with the added touch of a graphical waveform visualizer. 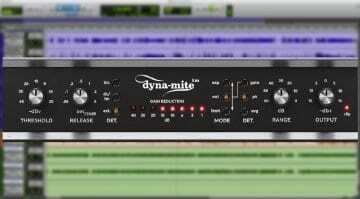 The plug-in integrates with Softube’s Console 1 controller, too, so a hardware-like workflow is an option as well. This plug-in emulates a French effects unit from the late 00’s, known for making things sound lo-fi with bit-crushing, analogue filtering, and other types of musical distortion like waveshaping and pitch-shifting. 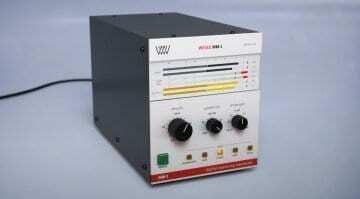 Furthermore, the analog filter can be controlled via a built-in step sequencer. Softube has modelled the Biscuit in full, with both its digital and analog sections, and also added a low-latency mode intended for live use. 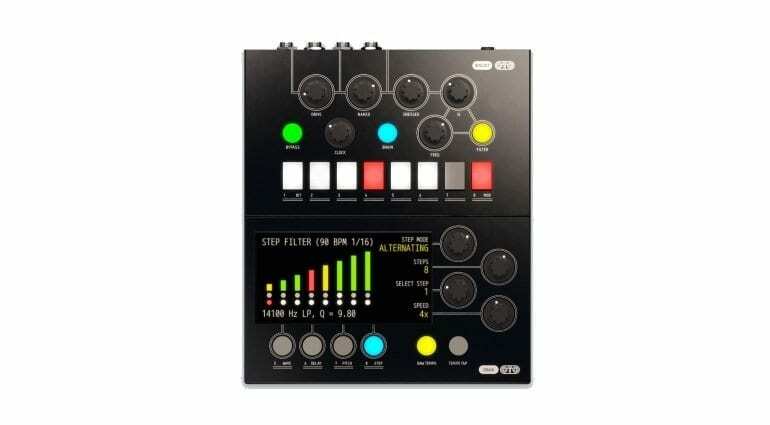 A very interesting effects unit, overall, which will probably fare well among electronic music producers. 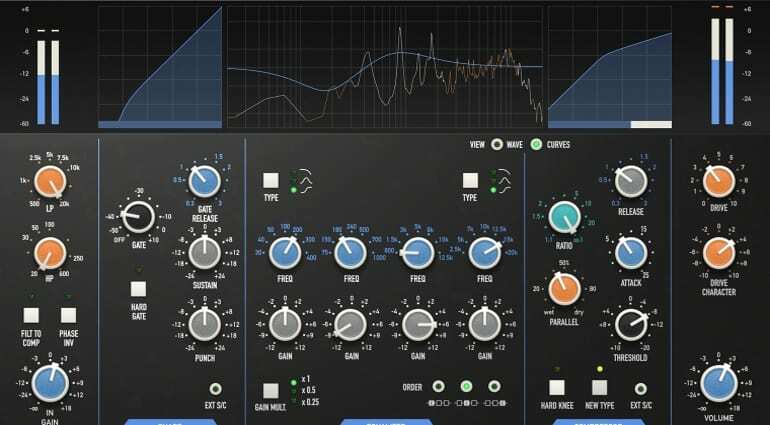 This is a greatly simplified variant of the Weiss DS1-MK3 digital dynamics processor, made for straight-up compression and limiting applications. It has the same algorithms, code-ported from the original Weiss hardware. Additional controls are available in a hidden side menu for those looking to dig in deeper but not in need of the DS1-MK3’s complexity. 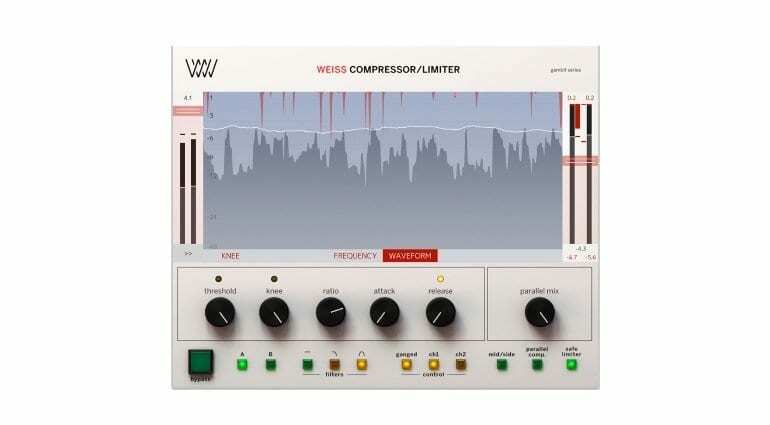 Speaking of which, the plug-in is available as part of the Weiss DS1-MK3 Collection together with the Weiss Deess and Weiss MM-1 Mastering Maximizer.